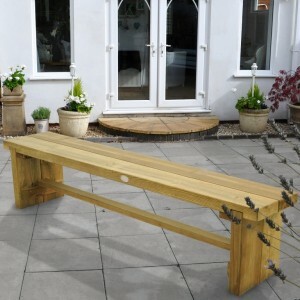 Benches made from wood are both elegant and very hard-wearing making them suitable for use in commercial or domestic gardens and are a popular choice with hotels and large estates. 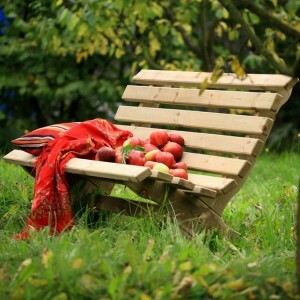 By working closely with some of the UK's leading wooden garden furniture manufacturers, Garden Oasis offer a broad selection of beautifully hand crafted benches in a choice of designs with savings of up to 40% plus FREE home delivery. 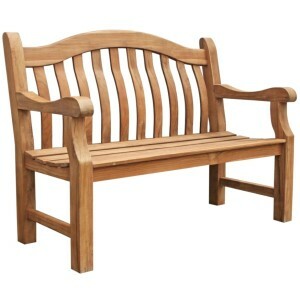 This Teak Lutyens Bench is inspired by the English architect Sir Edwin Lutyens. Constructed entir.. 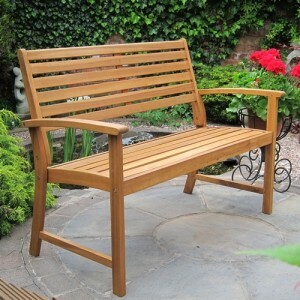 The Warwick 4 Seater Teak Bench from Brackenstyle is constructed entirely from premium grade solid t.. 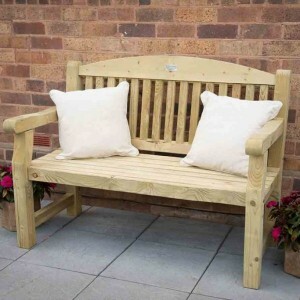 The Abbey Companion Seat from Zest is attractively designed to relax with a friend or loved one duri..
With its attractive and ergonomic design the Abbey Garden Bench from Zest is designed for comfort. I.. 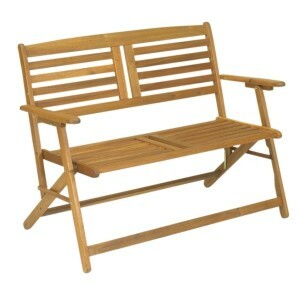 The Atlantic 2 Seater Folding Bench by Royalcraft has all of the advantages and pros of an ordinary .. 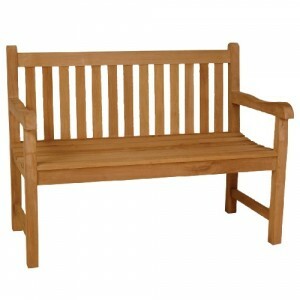 The Balmoral Teak Bench by Royalcraft is a beautifully crafted 2 seater teak bench, ideal for relaxi.. The Caroline Companion Seat from Zest is beautifully designed to relax with a friend or loved one on..
With its simple and ergonomic design the Caroline Bench from Zest is designed for comfort. It featur.. 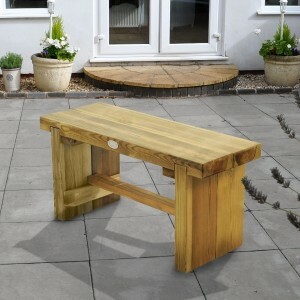 The 4 seater Darwin Garden Bench from Boon uses extra thick timber and 4cm thick legs to create a..
Part of the modular range of garden furniture made by Forest, this 4ft long Double Sleeper Bench ..
Part of the modular range of garden furniture made by Forest, this 5ft long Double Sleeper Bench ..
Part of the modular range of garden furniture made by Forest, this 6ft long Double Sleeper Bench ..
Part of the modular range of garden furniture made by Forest, this 3ft long Double Sleeper Bench .. 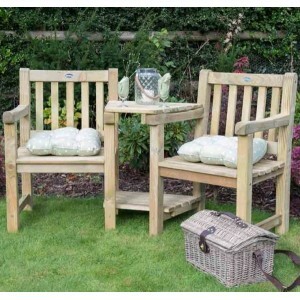 The Emily Companion Seat from Zest is beautifully made to relax with a friend or loved one on warm s..
What better way to relax and soak up your surroundings than on a wooden bench in the comfort of y.. 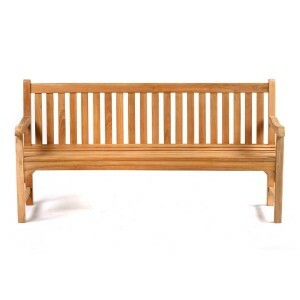 The traditionally designed Harriet Bench by Zest is another beautifully classic product from the Har.. 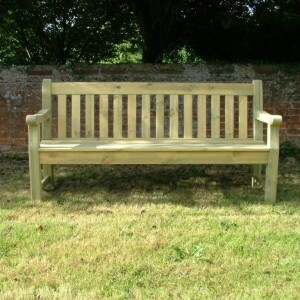 The traditionally designed Harriet Park Bench by Zest is the newest addition to the Harriet Family. .. The Harvington Bench from Forest has been crafted from premium quality softwood timbers in a traditi.. 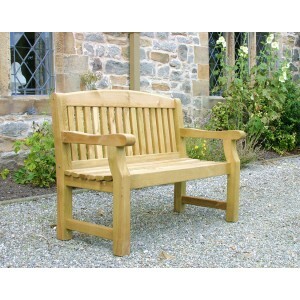 The Harvington Companion Seat from Forest has been crafted from top quality softwood timber, designe.. 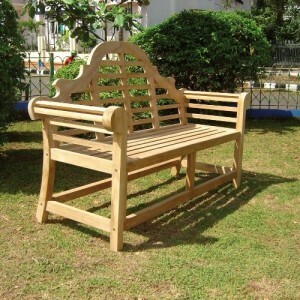 The ever popular Java Teak Bench is constructed entirely from premium grade solid teak and has a .. The Java 4 Seater Curved Back Teak Bench from Rondeau has a shaped back rest and sculpted base fo.. 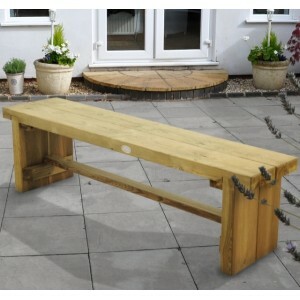 The Kent Curved Back Garden Bench is designed with comfort in mind. Made by Rondeau from hard-wea.. The beautifully designed Lily Bench from Boon has a contoured ergonomic back and sculpted base pr.. 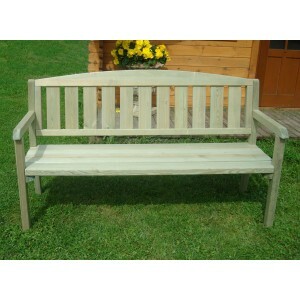 The Lily Relax 2 Seater Garden Bench by Zest is a charming piece of furniture, designed with comfort..